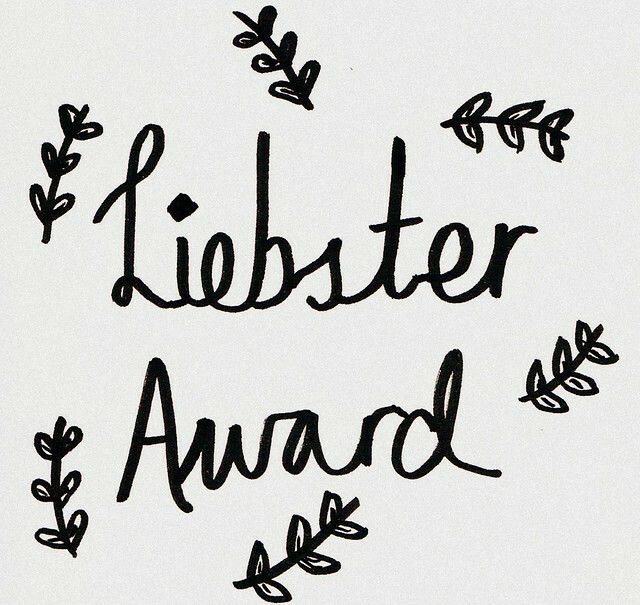 Liebster Award | emma etc. Hi! 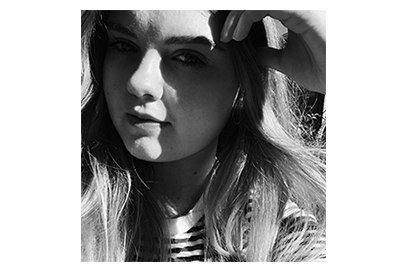 I was tagged by Miarara for the Liebster award tag which is designed to recognise people with less than 200 followers in the blogging world and learn a little more about them. 1. If you could have any phone what would you have? An iPhone 5S because I currently have the 4, and I like iPhones! 2. Would you rather have one M.A.C product or five Boots products in your make up bag? Five boots products, even though there isn't a Boots in New Zealand. 3. If you were an animal what would you be? The most obvious and cliche answer would have to be a cat, maybe because I could be quite like a cat in nature, sleeping and all that. 4. What is your favourite makeup brand? I was thinking about this the other day, but more for the classic 'if you had to only use one makeup brand for the rest of your life what would you use?'. I think I would say that Rimmel is my favourite makeup brand as I like their concealer, foundation, lipsticks, and I've heard their eyeshadows and blushes are good. It's an all rounder. 5. Vanilla or chocolate ice cream? I'll go for what I'd rather have right now, and that would be chocolate! But I've been known to like vanilla over chocolate. 6. What is your make up bag essential? Probably a good lipstick, whether it's an everyday minimal shade or a bright red on the odd occasion. 7. How much do you usually spend on a shopping haul? I don't tend to spend all my money in one go, I usually opt for the 'collective haul' so I can build up the things I've bought over weeks and not just in one day. I'd feel really guilty blowing it all at once. 8. If you could meet anyone in the world who would you meet? Ed Sheeran would be just lovely to meet. My sister met him recently, and let me tell you I was so, so jealous. 9. Would you rather be a celebrity or the paparazzi chasing them? If I had to pick, then it'd be a celebrity, although I'd like to be one of those celebrities that aren't so huge that they'd get recognised on the streets by everybody. 10. What is your favourite cheesy joke? Don't hold back on this one! Oh, I'm really bad at jokes so let's not even attempt to go there. 11. Do you usually get high end or drugstore makeup? Without a doubt drugstore, that's all my budget will allow. 2. Would you rather have an abundance of cute stationery or a huge magazine collection? 3. What's your favourite cuisine? 4. What was the last best movie you saw and why was it so great? 5. If you had to have only three key pieces in your wardrobe what would they be? 6. What are your top three favourite products from Lush, or if you don't shop there, what are you top three favourite products from your favourite beauty type store? 7. If you could have one beauty product in your hand right now, what would it be? 8. What are you saving up for? 9. Where would your dream holiday destination be? 10. Would you rather be shopping in an air conditioned mall or being active outdoors? 11. What's the biggest dream of yours, maybe careers wise that you want to achieve?